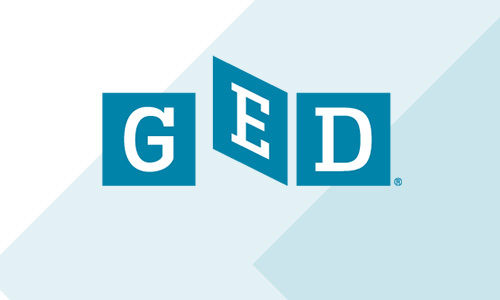 Take your GED Practice today, no classroom attendance required, just See it 4 Free! For a limited time, if you pass the GED Ready practice test, Alabama Adult Education will PAY for you to attempt the official GED Exam! 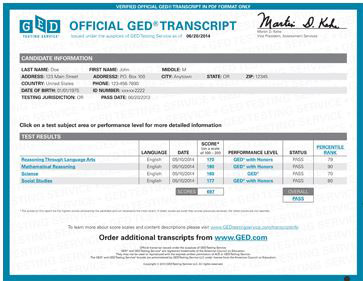 If you have already taken and passed the GED test, here are instructions for obtaining duplicate transcripts and diplomas. Pay $15 with a debit or credit card. To place an order by phone call Parchment Exchange Customer Support at 888-906-4031.